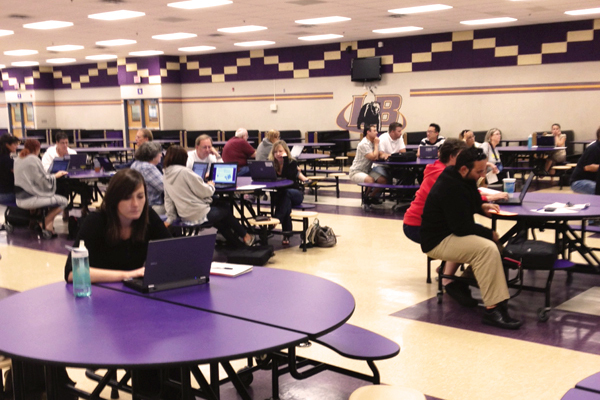 Last week, we provided a few days of professional development to the great teachers of Lake Braddock Secondary School in Virginia. We were happy to share the Big Ideas Math program with them. Thanks for having us, Lake Braddock SS! 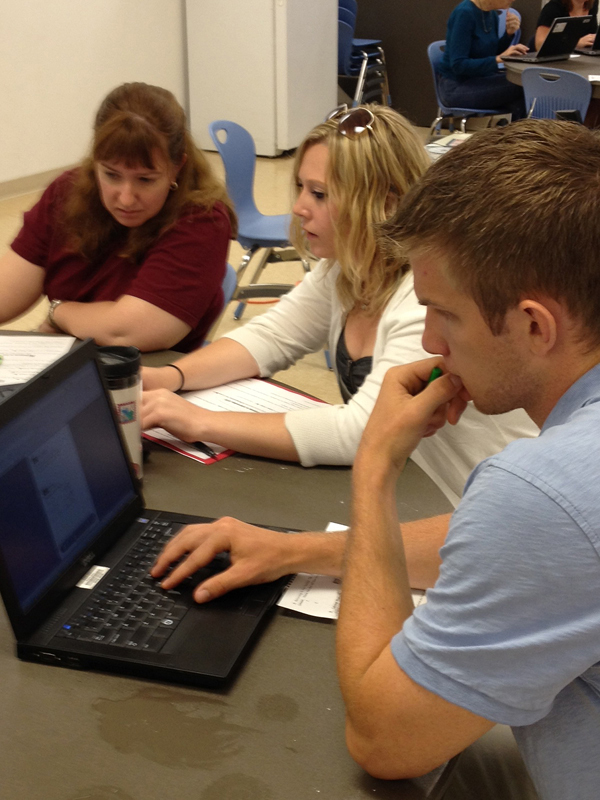 We’re thrilled to add the teachers in St. Charles, IL to the Big Ideas Math extended family! 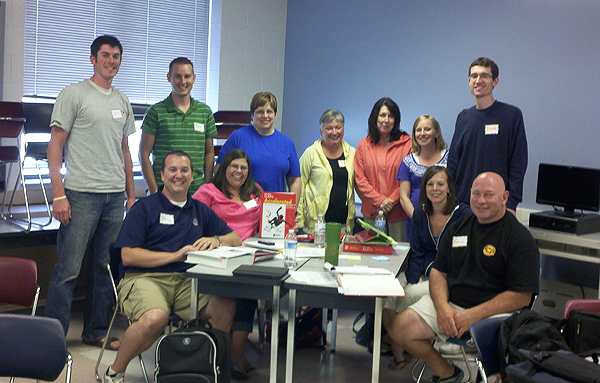 We spent a few days on the implementation of the Big Ideas Math program with these delightful teachers. We’re excited to partner with them for their upcoming use of our program. Differentiation provides clear learning goals that are rich in meaning. It provides various avenues and support systems to maximize the chance of each student succeeding with those rich and important goals. It places the student at the center of the teaching and learning process rather than the teaching being driven by the “way” the teacher would explain the material. Today’s students don’t learn the same way as one another. There are various learning styles such as Kinesthetic, Linguistic, and Auditory to name a few. When teachers differentiate, they tailor their instruction and adjust the curriculum to meet the students’ needs rather than expecting students to modify themselves to fit the curriculum. Proactive, meaning that the teacher plans and uses a variety of ways to teach. Differentiation is not teaching at a slow pace so that everyone can keep up. It is connecting curriculum in the classroom with life happenings outside of the classroom in order to make learning meaningful (Voltz, 2003). When students take ownership of their learning, they become involved, interactive, and take control by using their individual learning styles to access information, interpret material, and demonstrate what they have learned. Posted in Professional Development	| Tagged Differentiated instruction, Learning styles, Multiple intelligences	| Be the first to comment! As Alice Cooper sang, “Schools out for Summer…”, but as parents we worry about our child retaining all the mathematical knowledge they gained during the course of the school year. Big Ideas Learning has provided a free online resource to assist your child in preparing for the upcoming school year. You and your child can access our Skills Review Handbook online. This handbook has full color pages that provide examples and practice of concepts from prior grades. Below we have identified those Topics that should be reviewed in preparation for the upcoming year. Note to teachers: Please feel free to share this resource with your students and parents for the upcoming summer break. Posted in Resources	| Tagged Skills Review Handbook, summer slide, Summer solutions	| Be the first to comment!